The rescue operation were making its efforrs to reach the site to clear the debris and reclaim the mortal remains of the couple. The governor of the Mexican state of Puebla and her husband, a former governor and senator, died in a helicopter crash on Christmas eve, Mexican authorities have confirmed. 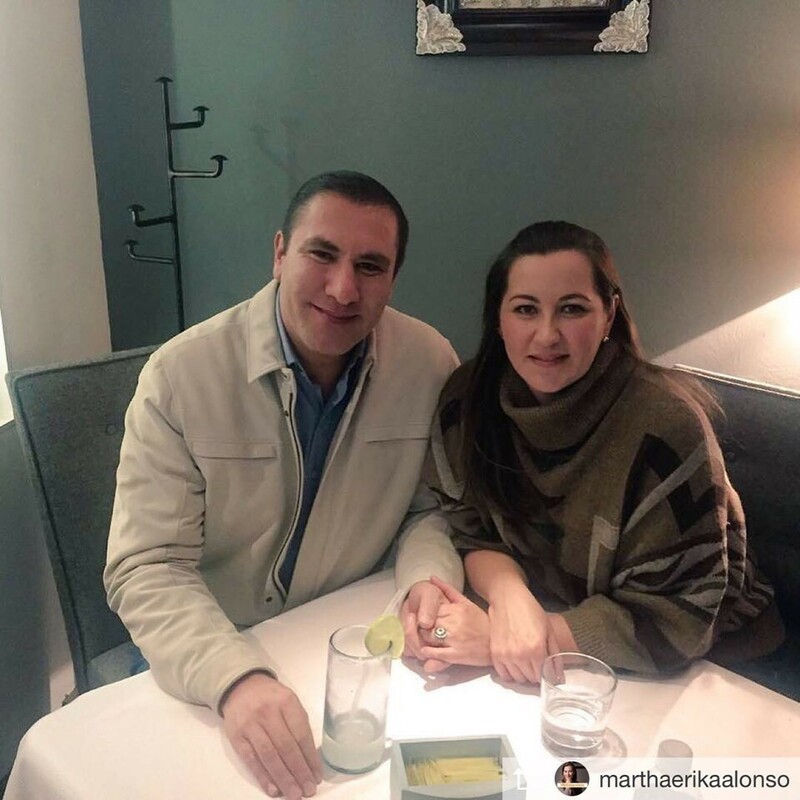 Governor Martha Erika Alonso and Senator Rafael Moreno died when their helicopter went down outside of Puebla on Monday. President Andres Manuel Lopez Obrador confirmed reports of the tragedy.